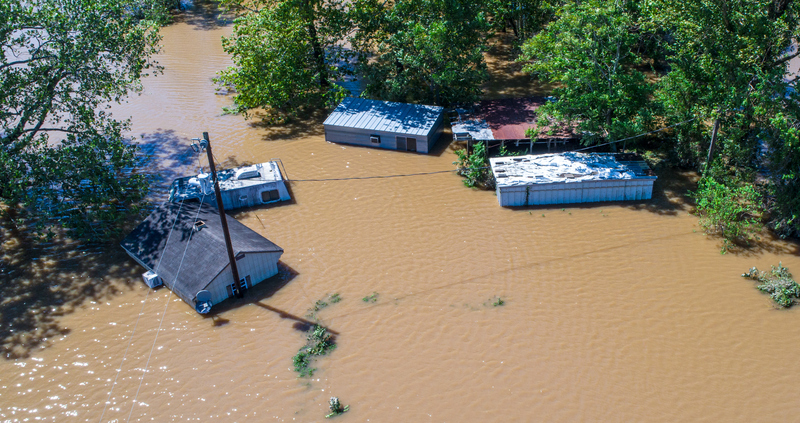 Approximately 758,657 homes in North Carolina, South Carolina and Virginia with a reconstruction cost value (RCV) of approximately $170.2 billion are at potential risk of storm surge damage from Hurricane Florence, according to a Corelogic® release. 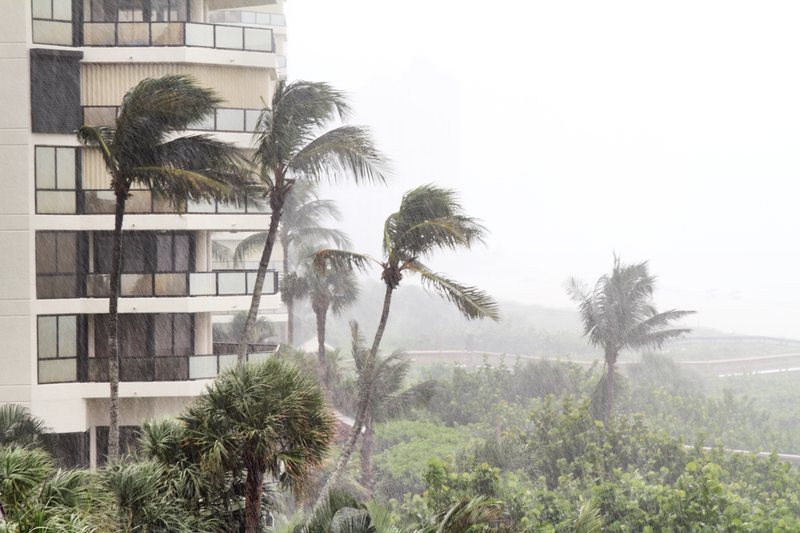 As we continue to keep a close watch on Hurricane Florence, we’ve put together a list of our content to help understand the insurance implications of storm related property losses. Hurricane fact files – background information and statistics on the insurance trends and conditions in selected hurricane-prone coastal states. Hurricane Florence is expected to make landfall along the Southeast or Mid-Atlantic coast as a category 4 storm on September 13. 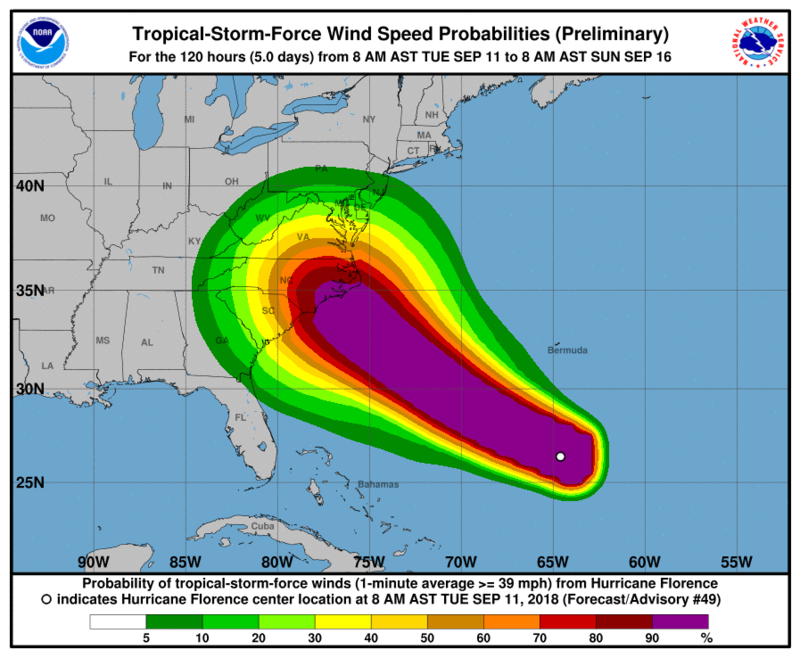 According to computer model forecasts, Florence will come ashore in Southeast North Carolina, although slight variations could alter the path of the storm that will affect areas of the nation that are far away from the location of its landfall. A state of emergency has been declared in South Carolina, North Carolina and Virginia in order to mobilize resources to mitigate the effects of the storm. If you are in the path of the storm, plan your evacuation route ahead of time! Hurricane force winds can turn landscaping materials into missiles that can break windows and doors. 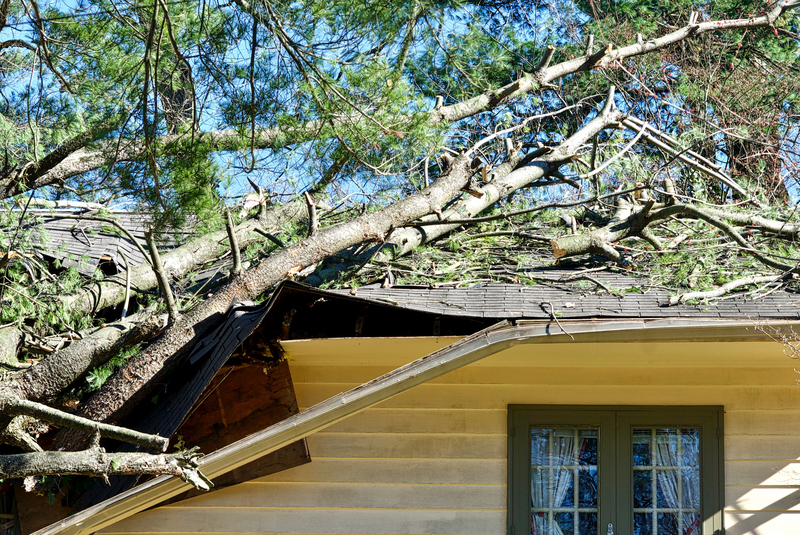 Much of the property damage associated with hurricanes occurs after the windstorm, when rain enters structures through broken windows, doors, and openings in the roof. If you don’t have storm shutters to protect your windows from breakage, fit plywood panels to your windows, which can be nailed to window frames when a storm approaches. Make sure exterior doors are hurricane-proof and have at least three hinges and a dead bolt lock that is at least one-inch long. If you live in a mobile home, make sure you know how to secure it against high winds and be sure to review your mobile home insurance policy. 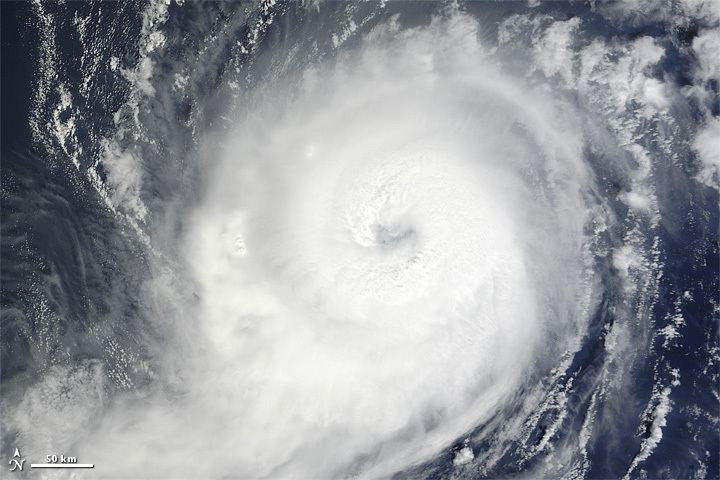 For more detail on what to do when a hurricane threatens click here.